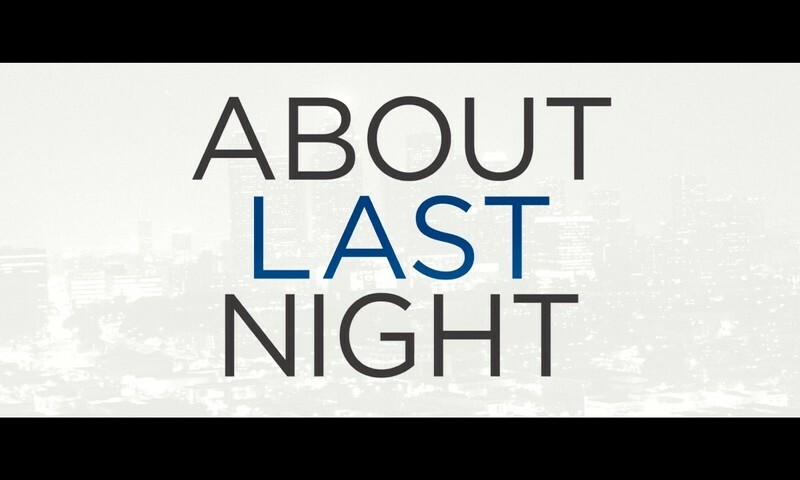 Overall I enjoyed it, primarily because Chris Rock was OFF THE CHAIN! (2) He made a lot of people uncomfortable – black and white, oh well, that’s what comedians do. 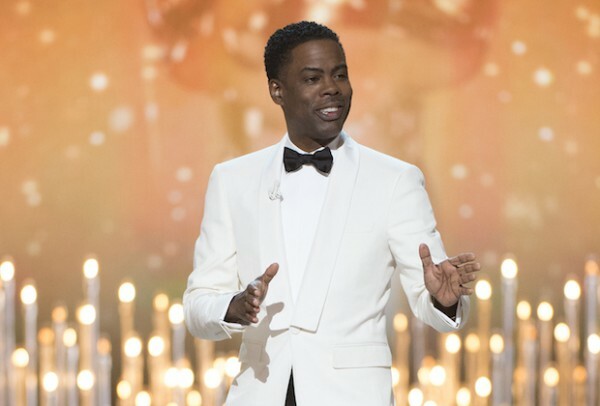 (a) the “Black Actors Get Roles In White Movies” sketch – DEAD! 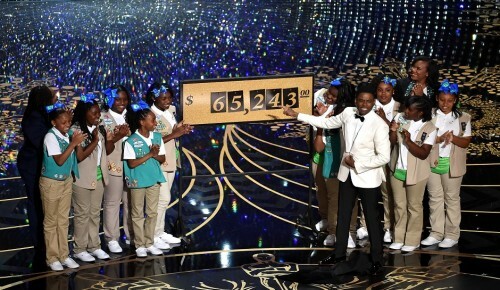 (b) Those beautiful Girl Scouts on stage and in the audience pushing them cookies – get that money! 88th Annual Academy Awards at the Dolby Theatre on February 28, 2016 in Hollywood, California. (c) VP Joey B and Lady Gaga – powerful! 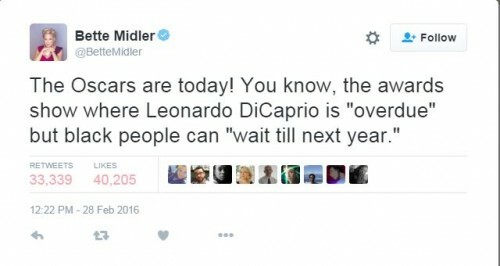 (d) Bette Midler’s tweet – YOU BETTA SAY IT BETTE! 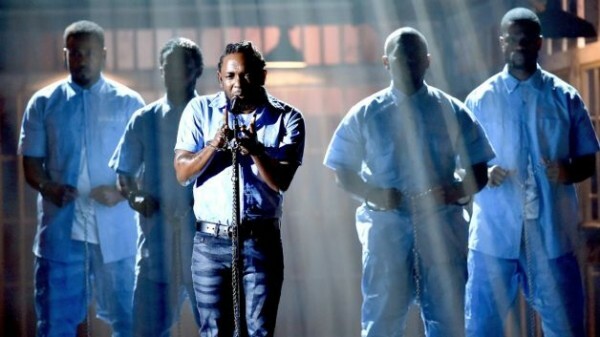 (e) Rock ended the show giving a shout out to the #BetAwards #BlackLivesMatter and playing #FightThePower #BlackityBlack! It was an interesting show to say the least, you never knew WHAT was coming next. Still, the Academy and the industry as a whole are no where near off the hook #DO #BETTER! Before I go I have emphasize again how much I LOVED this moment!! Spot on…..even if you went ‘lite’ on your points of emphasis!!! 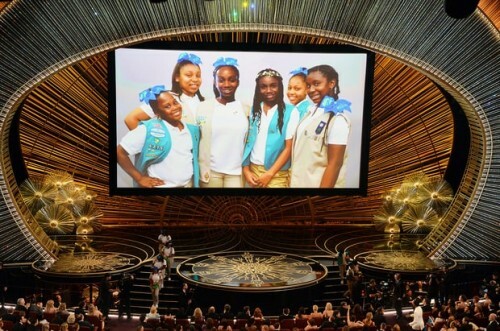 Those girl scouts were EVERYTHING!!!! He mentioned lynching in his opening. It was definitely jarring. Whew!